Thank you for considering our agency for your firm. 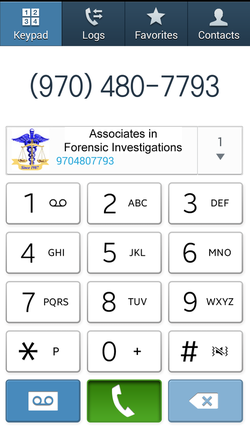 It is our pleasure to formally introduce you to our team here at Associates in Forensic Investigations, LLC – a licensed, bonded and insured Rocky Mountain West agency. 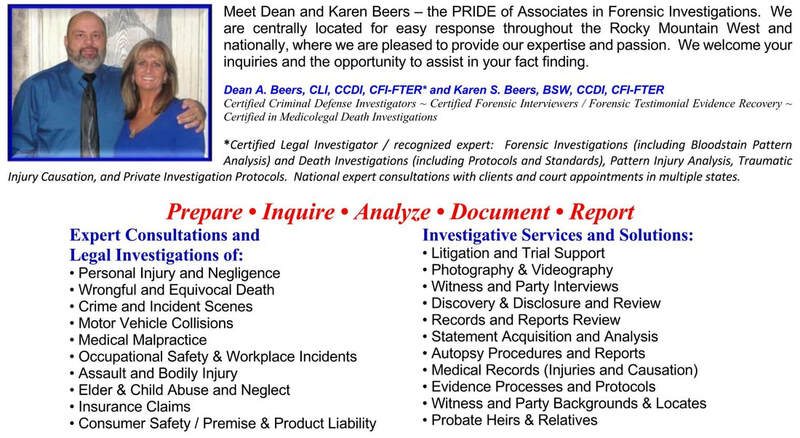 ​Our agency represents some of the most respected investigative concepts and abilities, locally and nationally. We specialize in unique investigation and consultations services that deliver results. Our services are coveted when information, facts and evidence are sought. 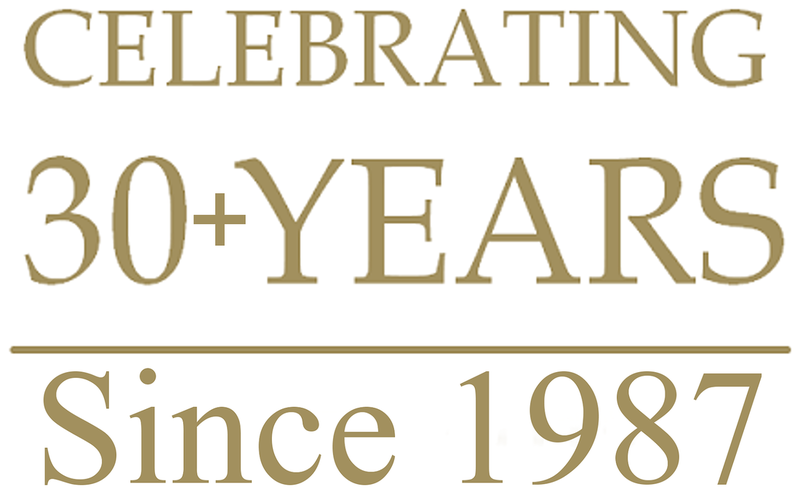 Ours is a passion that has earned Associates in Forensic Investigations an unparalleled reputation for our commitment to honesty, integrity and intelligence. Our goal is to provide you with the utmost in privacy, confidentiality and our professional attention to your legal investigation and expert consultation needs.